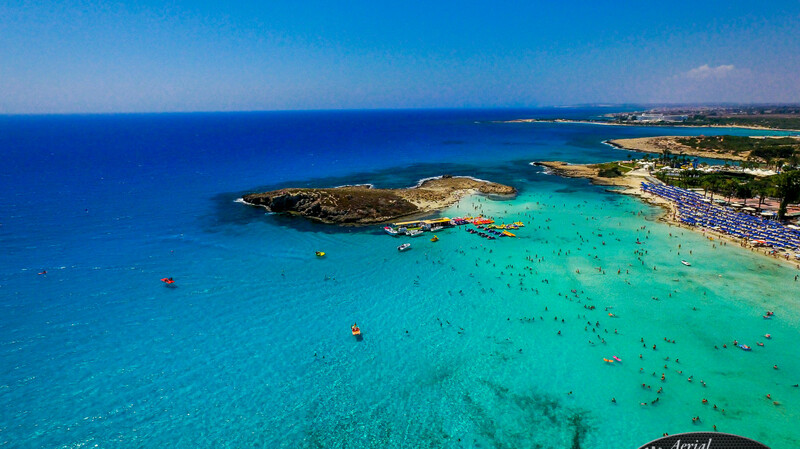 Situated on the northern outskirts of Protaras, Pernera is a small coastal resort popular with couples and families seeking a holiday destination away from the hustle and bustle of Ayia Napa and Protaras. Ideal for beach holidays, Pernera is less than 1km from three small sandy beaches that are quieter and less crowded than their shoreline counterparts in Protaras. 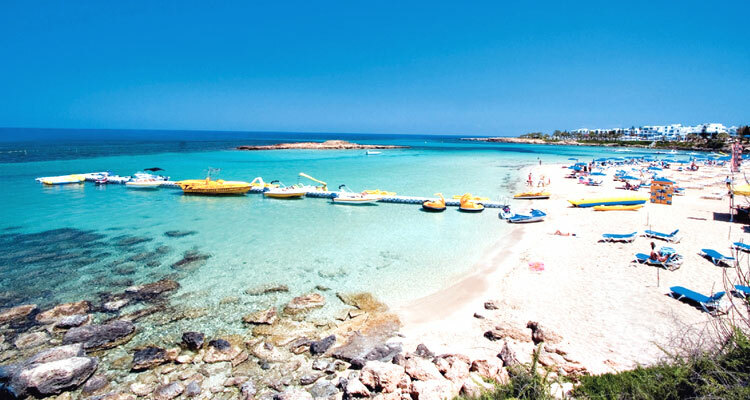 Ayia Napa is located on the coast of south eastern Cyprus, south of Famagusta, near Cape Greco. The oldest building in the town is the Ayia Napa monastery which was built by the Venetians around 1500 and remains in a good condition along with its famous fig tree which is believed to be older than the Monastery itself.